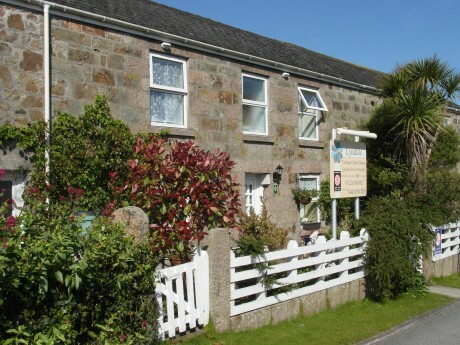 Orion's Rest Bed & Breakfast is a peaceful getaway in the heart of West Cornwall. 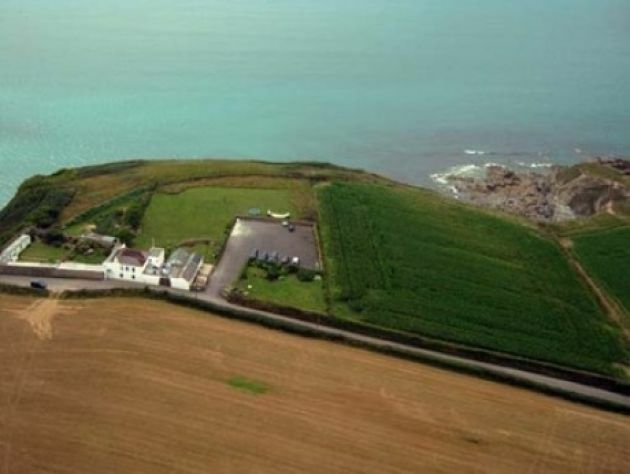 As well as being surrounded by the beautiful countryside of the NT Godolphin Estate it is also perfectly situated for the beaches of the north & south Cornish coasts. Ideal for both coasts, easy for good beaches, walking and coastal harbours. Porthleven is nearby it has many places to eat and drink. Double and Family rooms available in historic building above Kota Restaurant. 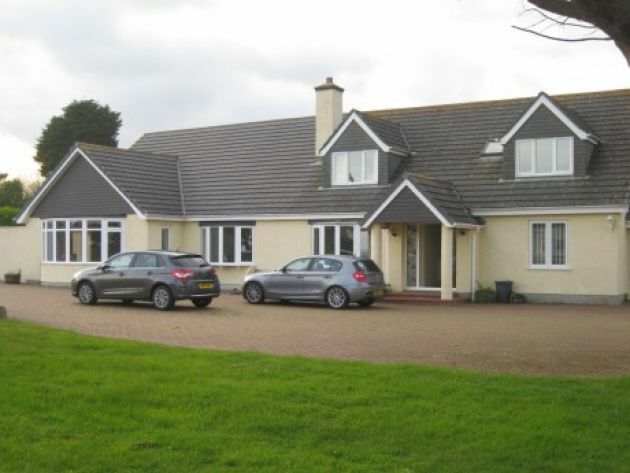 With state of the art facilities Elysian Fields is able to offer luxury bed and breakfast accommodation. Rinsey Head is very close, where walkers enjoy the exhilarating coastal path. The walk between Porthleven and Praa Sands is stunning. Traditional Cornish Cottage Guest House, welcoming and friendly, modern en-suite rooms, delicious breakfasts, private parking, and free wi-fi. The House stands on an unspoilt stretch of Cornish headland with stunning views across the ocean. The interior is decorated in a contemporary, relaxed style with fresh flowers and original paintings. Short walk to village gastropub and sandy beaches. Beautiful Georgian style, Victorian town house, tastefully converted and extended to cater for todays discerning visitor. Specialising in the 'personal touch' and quality catering. Marjorie and Peter Webb offer a warm welcome to you at Hollow Tree House, a four-star bed and breakfast on the outskirts of the ancient market town of Helston. Our friendly farmhouse offers a range of accommodation for bed and breakfast guests.